The Keystone State has become the 44th US state to allow some form of direct-to-consumer shipping of wine. Yesterday Governor Tom Wolf (D) signed House Bill 1690 into law, opening up state. Now, only six states prohibit direct-to-consumer shipping: Alabama, Delaware, Kentucky, Oklahoma, Mississippi and Utah. Pennsylvania is a “control state” and the Pennsylvania Liquor Control Board (PLCB) will remain in place. Prior to HB 1690, Pennsylvania did have a DTC permit process. The permit was extremely difficult to obtain as it required all sales to be fulfilled through the PLCB. The new DTC rules resemble the laws that WineAmerica, and our partners the Wine Institute and Free the Grapes! support. When HB 1690 is implemented, it will allow any wine producer licensed with the PLCB, another state, or another country to ship wine to a consumer. However, federal import rules would prohibit a foreign producer to ship. 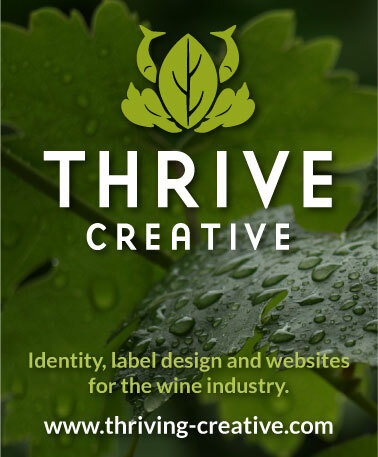 The new DTC license is only open to wine producers, not wine wholesalers or retailers. To obtain the DTC license, a winery will need to send an application to the PLCB. The application must include a copy of the winery license and a $250 application fee. The applicant winery must also obtain a sales tax license (available here) and show proof of the license to the PLCB. The annual renewal fee for the DTC license is $250. The DTC sales limits are 36 standard cases to a consumer per calendar year per winery. There are no sales restrictions, so a wine that is sold by the PLCB can also be shipped directly to a consumer. The tax requirements are: 6% state sales tax, variable local county and city taxes–which could raise the total tax to 10%–and an excise tax of $2.50 per gallon collected from the purchaser and remitted to the state Department of Revenue. Another key modernization development in HB 1690 is the ability of restaurants, hotels, and grocery stores with in-store restaurants to sell up to four bottles of wine for off-site consumption. The bill also creates a commission to study the the possibility of privatizing the PLCB. The commission must provide a report to the Pennsylvania legislature in six months. The new law goes into effect on August 8. WineAmerica will provide updates as needed.